As Christmas is approaching, many would struggle in finding the correct presents for the people close to them. There are different people with different needs and preferences and since we are already in the smart and AI age, there is no better present than the modern one, especially for tech-savvy users, who are keen on such devices. 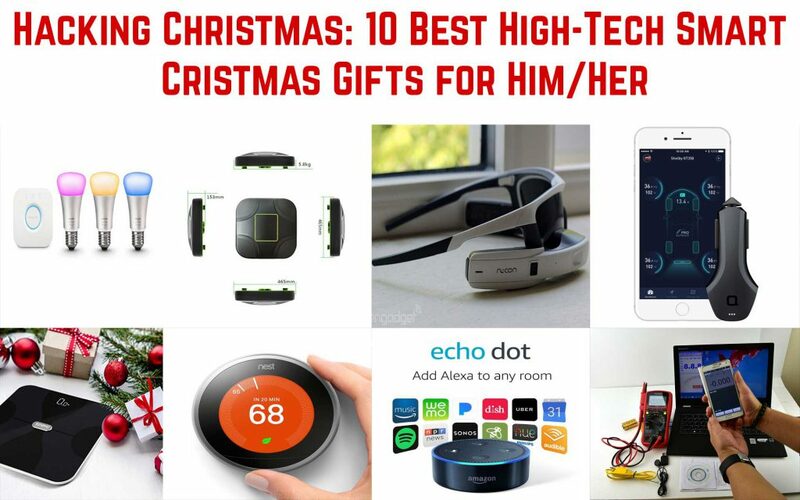 However, if you do know a tech-savvy person and want to surprise them, but lack the experience in choosing the correct device for them, that would be a trouble for you to choose the appropriate Christmas present. This is why we have created the following article where we explain the 20 of the most notorious Smart and AI gadgets that are appropriate for tech savvy users in a simple way, so that it can help you choose the best fit for your pockets and the interests of the tech-savvy user, receiving the present. 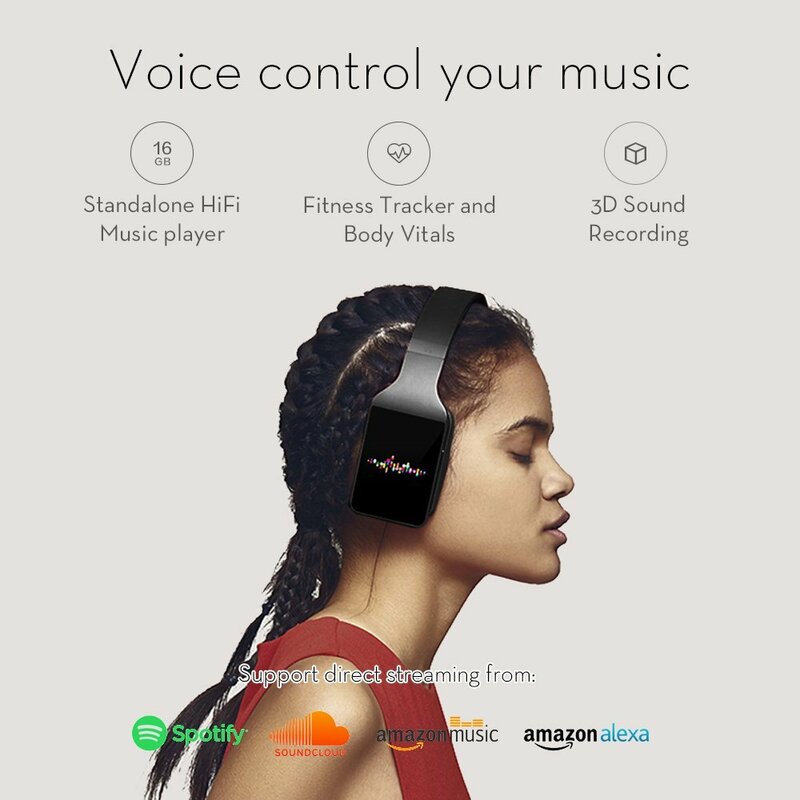 You can stream music anywhere you are located and save songs in the headphones too. Vinci headphones have smart controls which make it intuitive and very easy to get used to and learn. They have insane 3D sound as well as a long-lasting battery. An external display allows you to have an overview and control. Probably one of the most sought-after smart devices out there, the Amazon Echo Dot is not an expensive gift, making it the perfect mainstream gift for a tech savvy person. 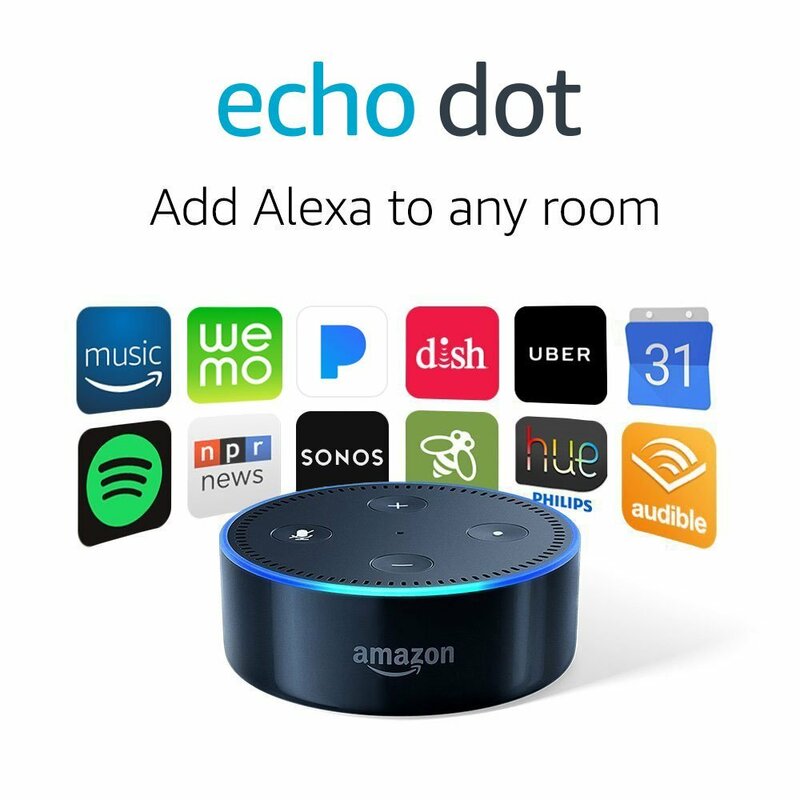 The device itself is a hands-free and voice-controlled portable device which uses the AI Alexa in order to play music for you, control all your smart devices at your home, make calls and send as well as receive messages, read them to you, read the news, set your alarms, read you audio-books, control other Amazon devices. And this is not all, the device is constantly becoming smarter and smarter, meaning it will provide more value to it’s owner with time. If you want to impress someone, who is tech-savvy, this is the device to choose in terms of best bang for your buck. Google WiFi is a mesh device that will make most router devices look like stones. The WiFi device acts not only as a synonymous router bt also has a mesh system which acts in complete harmony and sync. 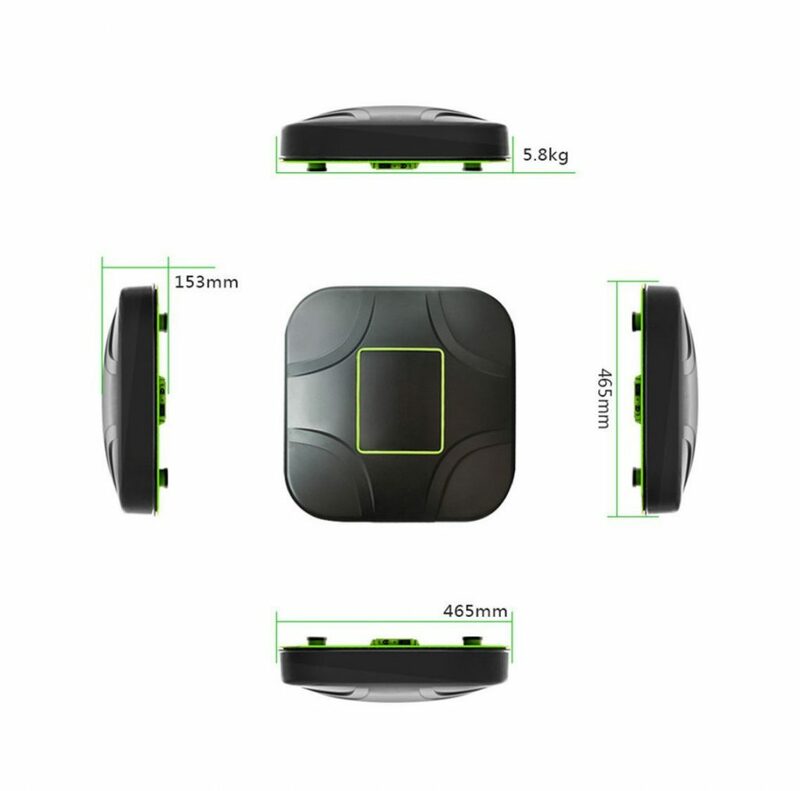 While one is suitable for small apartments, several of them can be used to boost it’s signal across large houses, which is really suitable of you have a vast yard, for example. The mote Google Wi-Fi devices in your hous, the more stable your network becomes. 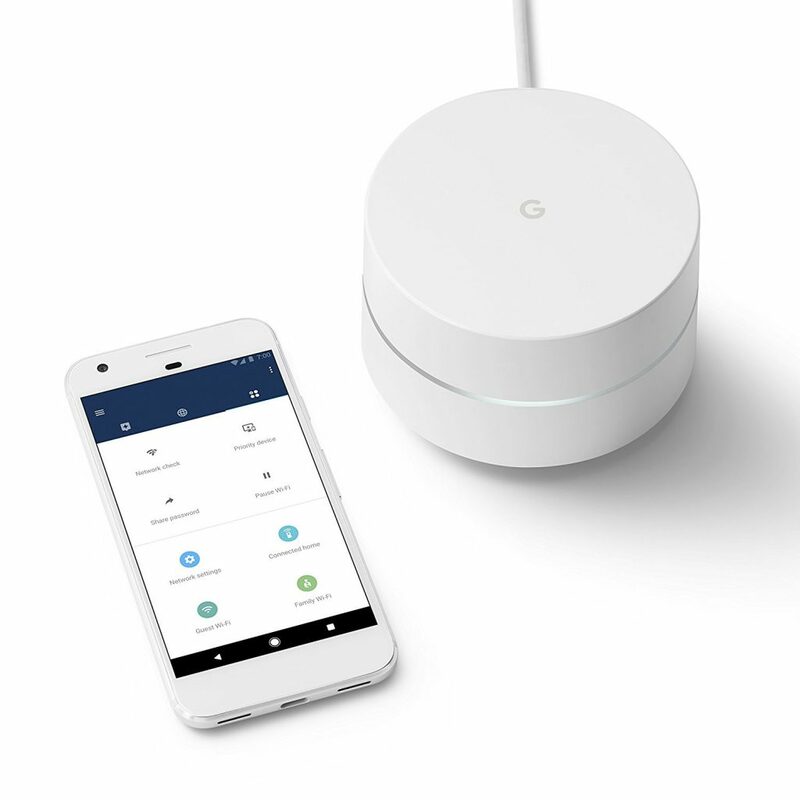 The range extending wireless device is setup extremely easy via the Google WiFi app for your smartphone device, via which you just have to connect it to your router after pluging an ethernet cable at the back of your box. The main benefit of having a mesh network, like Google Wi-Fi is that you get the same stable and fast internet connection wherever you are in your come, even places which are blackspots and block the signal via thick walls – the Google Wi-Fi can spread the signal everywhere. But the device’s main benefits over the traditional mesh networks is that it has a lot of features that can make any person into a god of his network – especially parents – and all of this via an app. With it’s Family Wi-Fi pause, you can now stop your children from using Wi-Fi, so that they can stop being distracted and come for dinner, for example. This can even happen automatically, according to a schedule pre-set by you. The device even has some great security features, like gues Wi-Fi, which features guest network for your guests, to restrict their access to administrative functions of sevices, like Chromecast or Google Homem for instance. It can even spare more web traffic where needed, for example to your gaming console or PC, so that you do not have so much ping to gaming servers. Even though it had it’s security issues over the years, Nest is a smart thermostat which helped revolutionize completely how the heating in our homes works. This has remained in the latest model, which is round like the older ones, but has a bigger screen, is thinner and has quite the new functions. The most attractive of them is the hot water control abilities. This feature is perfect if you live in a big old house and you want to modernize you water, but have an old boiler. However, it’s drawback is that it wastes energy by keeping the water hot all the time and the hot water can run out pretty easily. Nest changes all of that by learning your habits – when you are in the house, you would need a lot of water and it can modify the boiler in order to save you energy while keeping the water hot all the time. The same goes for other devices you connect Nest in your home – the air conditioner especially. The device also acts as a clock, making it possible to flash you the time and date, just like a normal clock would do. The device works with a really user-friendly app, which helps you to set up everything from your phone and change it, based on your heating requirements. 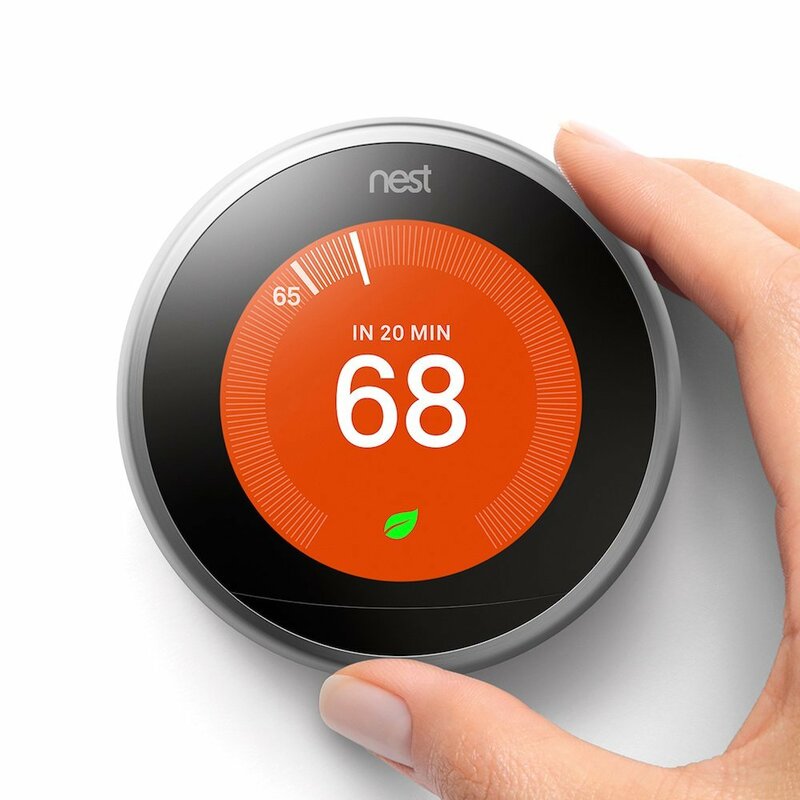 You can even set your Nest to turn on the heating if you are 1 mile from your home, for example, to come home to a warm apartment/house. Nest can be mounted on a wall, but it’s general purpose is to say connected via a mount on a tesk which comes included when you buy it. 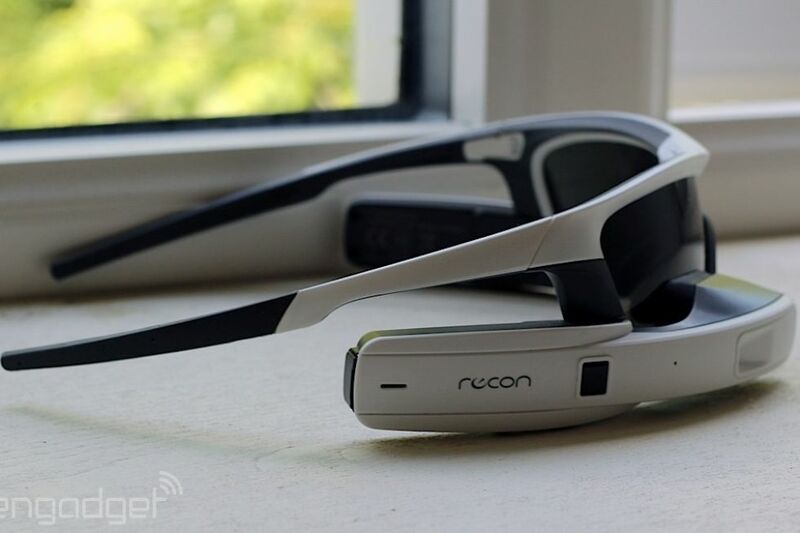 These smart sunglasses are actually a portable computer for people who are passionate about long distance runs. The device is perfect for marathon running or mountain runs as it tells you your current speed, calories burned, cadence and many other statistics. This is done via a display which is mounter to the right-eye side of the sunglasses and shows you all of the statistics on your bottom right. Being a niche device, it is not suitable for anyone, however, and is not one of the cheapest devices ever, so you should be going for it only if the tech-savvy person is serious about running and sports. If you know an IT Geek who is very tech savvy and works with hardware components and cables a lot, this device is the perfect multimeter for him or her. Unlike traditional multi-meters the TekPower has intelligent connection to USB and smartphones. The software even has an app, called “Tekpower” which helps you interact and configure the device via Bluetooth. The version of the app for iOS is called “Digital Multi-meter” and those can help you extract data and refine the measurements of the voltage, resistance and miliamper as well as amper currents. It even has PC software and USB connections, making it ideal if you do a lot of research on electricity-related projects. 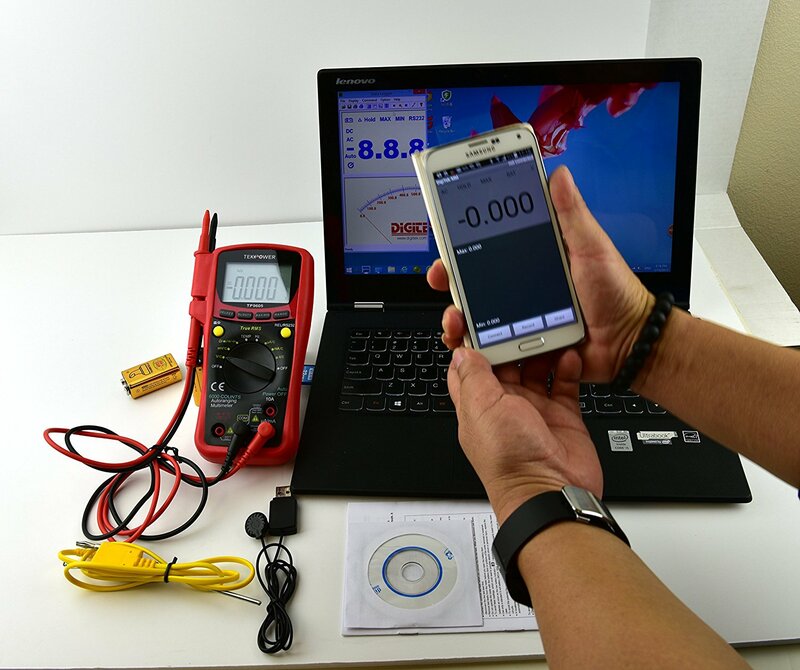 The TekPower device also combines it’s meter functions in order to allow you to share instantly what you have measured on social media, making it perfect if you are working in teams and want to exchange credible AC or DC measurement data fast. The device is even as smart as to save the maximum and minimum measurements in order to help calculate the absolute average point using the formulas for that or Microsoft Excel. It has light, allowing it to be used in the dark and it can store data for you as well. Perfect for the high tech geeks or IT students who do a lot of technical work on hardware components. 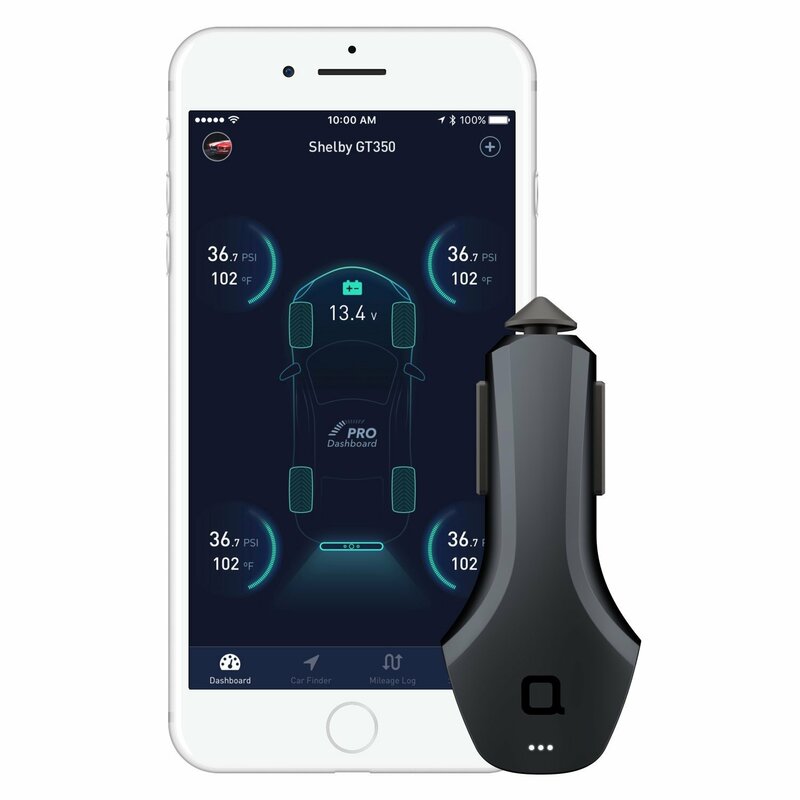 A very convenient smart device which differs a lot from a standard car charger, primarily because it is packed with features. The most unique of those is that the device works with an app to which it connects via Bluetooth and this procedure helps you to track various aspects of your car, such as monitor it’s battery, get notified when the battery is running out and other car information. The app is packed with features that utilize the device in various ways, the primary of which allows for the device to be located in a crowded underground car park, for example, or even if your car is stolen, which could save your car if it gets stolen. Very suitable for tech geeks who love their old, reliable car model, but want to take advantage of new and smart technologies. The device not only can display the current parameters but is also smart enough to aggregate information about you and display what changes you have undergone during each month and stress where do you need to improve. Very suitable device for gym goers and fitness maniacs that is also quite cheap. Probably the most innovative smart bulb so far, the Philips Hue is a gift that will surely make you enjoy your home experience. If you want to make your home or the home of someone you want to surprise for Christmas a smart one, this is one thing that should be the first one on your list. 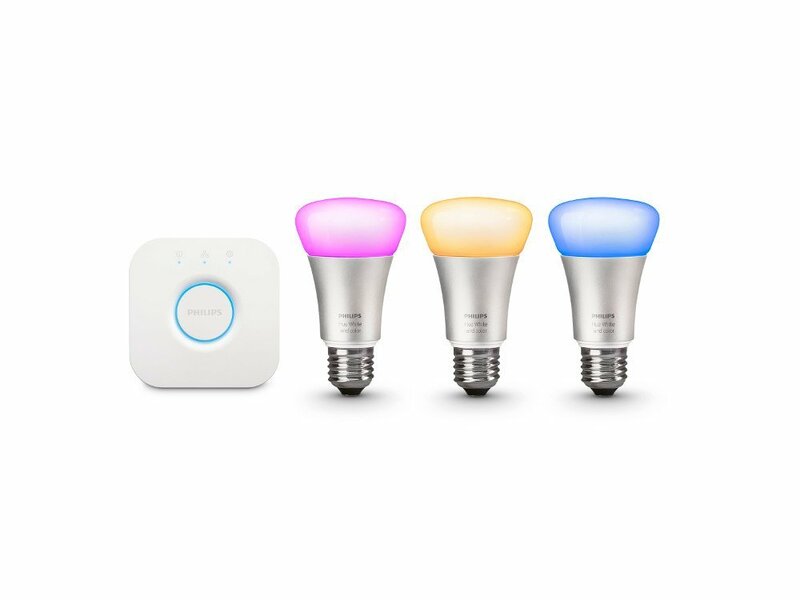 The lights come in a standard starter pack of 3 bulbs plus a hub, which helps control all of the three together. The advantage of this is that the system can be compatible with other smart devices too, like Apple HomeKit, Nest and Samsung SmartThings. All of these can even automatically control the smart lights based on what your daily activities are. 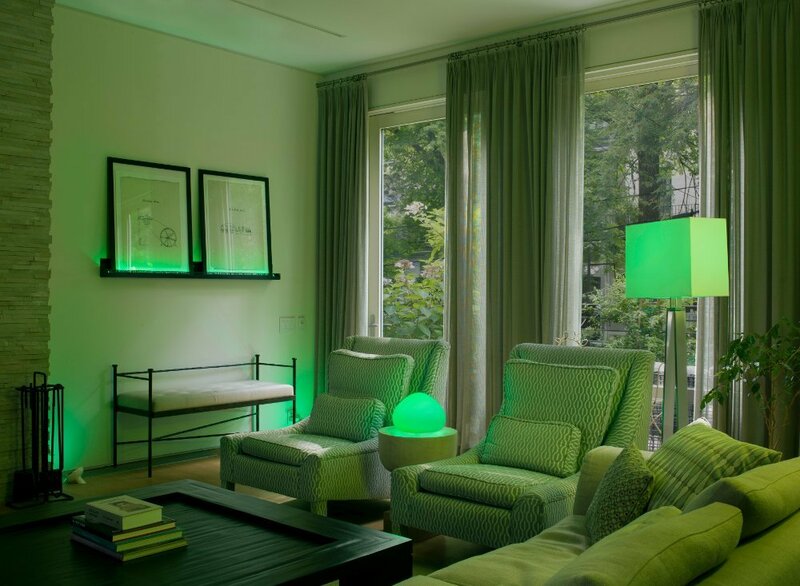 The lights are extremely easy to setup, they have a streamlined app experience which helps you choose any color that you wish your room to be in and they also have automation options that help you set up automatic light dimming at certain hours of the day and automatic turning on/off, changing colors, etc. One drawback of those is that they are a bit too expensive as well. 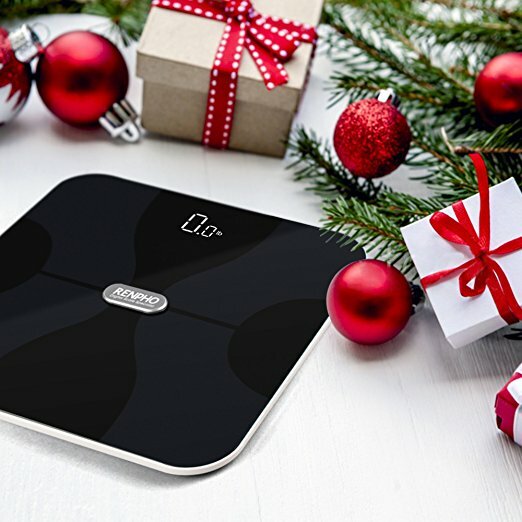 Whether it is a small or a big gift, a high tech smart device is always a useful gift, especially for Christmas, because by giving such devices, you not only improve someone’s lifestyle by making it easier, but also solve a problem for this person. This is why, we have enlisted products from all ranges and different prices, so choose wisely, based on the type of person you are choosing the Christmas gift to. And happy holidays! Threats such as Christmas may be persistent. They tend to re-appear if not fully deleted. A malware removal tool like Combo Cleaner will help you to remove malicious programs, saving you the time and the struggle of tracking down numerous malicious files. Threats such as Christmas may be persistent on your system. They tend to re-appear if not fully deleted. A malware removal tool like SpyHunter will help you to remove malicious programs, saving you the time and the struggle of tracking down numerous malicious files. Note! Your computer system may be affected by Christmas and other threats. SpyHunter is a powerful malware removal tool designed to help users with in-depth system security analysis, detection and removal of threats such as Christmas. 1. Install SpyHunter to scan for Christmas and remove them. 2. Scan with SpyHunter, Detect and Remove Christmas. Ransomware infections and Christmas aim to encrypt your files using an encryption algorithm which may be very difficult to decrypt. This is why we have suggested several alternative methods that may help you go around direct decryption and try to restore your files. Bear in mind that these methods may not be 100% effective but may also help you a little or a lot in different situations. Note! Your computer system may be affected by Christmas or other threats. Remove Christmas by cleaning your Browser and Registry. Fix registry entries created by Christmas on your PC. Combo Cleaner is a powerful malware removal tool designed to help users with in-depth system security analysis, detection and removal of threats such as Christmas. Step 5: In the Applications menu, look for any suspicious app or an app with a name, similar or identical to Christmas. If you find it, right-click on the app and select “Move to Trash”. Step 6: Select Accounts, after which click on the Login Items preference. Your Mac will then show you a list of items that start automatically when you log in. Look for any suspicious apps identical or similar to Christmas. Check the app you want to stop from running automatically and then select on the Minus (“–“) icon to hide it. Remove Christmas – related extensions from your Mac’s browsers. A pop-up window will appear asking for confirmation to uninstall the extension. Select ‘Uninstall’ again, and the Christmas will be removed. When you are facing problems on your Mac as a result of unwanted scripts and programs such as Christmas, the recommended way of eliminating the threat is by using an anti-malware program. Combo Cleaner offers advanced security features along with other modules that will improve your Mac’s security and protect it in the future.